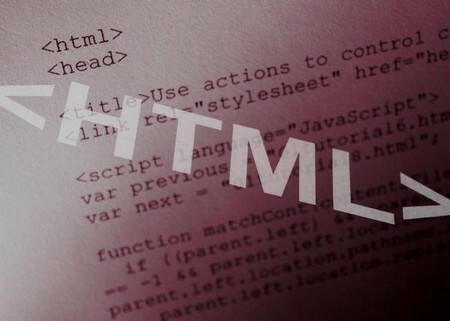 Hypertext Markup Language (HTML). This is the tested used to make a web page. When a web page is design with HTML, you will also need to learn to utilize image source (IMG SRC) code snippet (tag). This tag is the most common used and it allows the Webmaster to place a digital image into the page. Images help capture the interest of the visitors. This is a very important factor given that web documents use images for a variety of different reasons and goals. Use a text editor application as well. You can use the one that was built in with your computer. Search for it. Then, you can add your digital pictures with a HTML image source code that is already on your computer read on for more information. Put the digital photos on a hosting place on the web. There are many free ones. Some of the popular one are sites like Media Fire. You will be guided along the process by prompts when you are on these sites. Follow the directions. This will upload your images to their server and you will have access to the URL for that picture after the image has uploaded. A free host stores your files and gives you a link that will make it possible for you files to be shown on the web. Open the text editor on your computer. Start a new document. Mouse over the place where your images will appear. The code you see makes a holder for your picture information. This “alt” data is what is displayed a person visits your site and uses a screen reader, or if the image isn’t loading correctly. Make sure to save the new HTML document you created. You now know how to use IMG SRC in HTML. Enjoy your new website.